Dear Khalid. Hope you will be doing well. Great work. 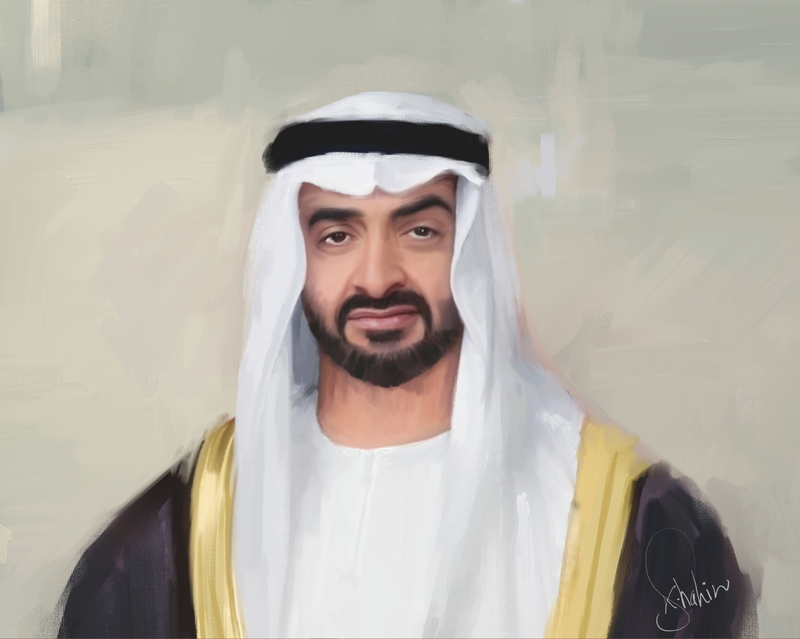 Can I use this portrait in a video for a school animation to pay tribute Mohamed Bin Zayed’s efforts towards education? This animation is for non profit purpose only. Sure you can only if you mention my name on it.